We LOVE our Pasadena Sponsors! Today's blog is dedicated to introducing and thanking all of the amazing sponsors who have been so supportive of the Jackalope Art & Craft Fair! YELP! Yelp is connecting neighborhoods, businesses, and people in a unique way and we are thrilled to have them promote and attend the Jackalope Art & Craft Fair. 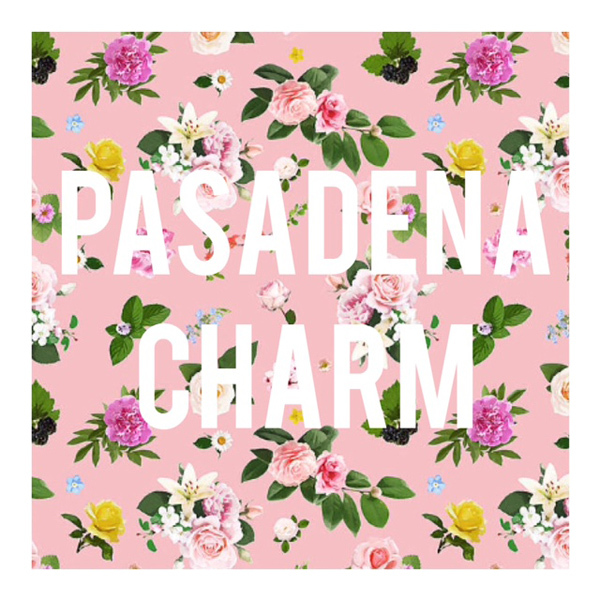 You can find our Pasadena Fair in the Yelp event listings here! Thanks to our sponsor, The Pasadena Humane Society, you may be taking home a brand new, four legged member of your family! We will have plenty of great vendors in the Fair selling pet supplies like collars, leashes & even doggy outfits so you can stock up for your new friend! These two sponsors are a special mention since the owners of both stores were on our jury panel! 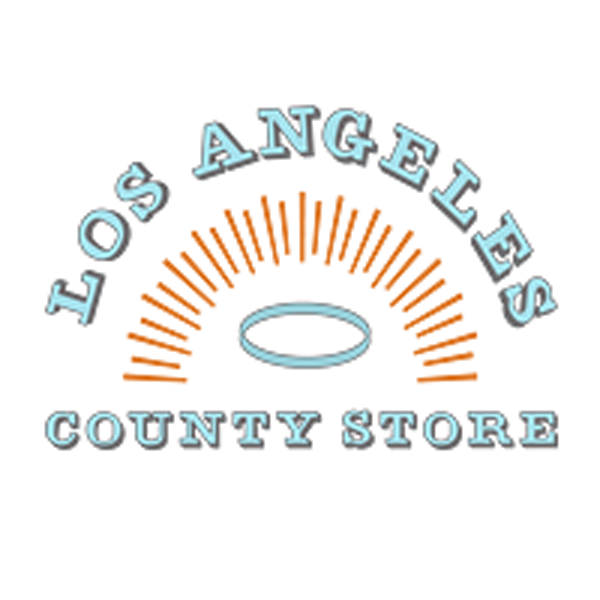 Los Angeles County Store: Los Angeles County Store is the only shop dedicated exclusively to fine goods made in Los Angeles. From artisanal food to small housewares, apothecary to prints and stationary, it is a thoughtfully curated collection of beautifully crafted wares from across the county. Leanna Lin's Wonderland: A playful jewelry studio/shop/art gallery inspired by modern + retro designs, where you can use your imagination to create your own beaded jewelry or shop the amazing work of carefully selected makers. People of all ages enjoy visiting this little gem in Eagle Rock, especially for the carefully curated art + pop-up events! Come join SPACE Arts Center at the Jackalope Art & Craft Fair for the Mask-querade! Create masks of your favorite fantastic creatures and take a walk on the wild side. Responsible for our really rad Jackalope Arts Canvas tote bags, which will be available for sale at the Fair and online, is Print Renegades! They incite and embolden free thinking by crushing the walls of traditional print shops. They are environmentally aware and come from the artist background delivering the highest possible quality. Shop Jackalope for your own canvas tote! Our second print sponsor will be creating our flyers, post cards, banners etc. The Printing Train is a family owned and operated company who loves what they do and takes pride in delivering the highest quality product! Last but not least our next sponsor comes to us in support of our artists and mission: For 30 years homeowners in Los Angeles and surrounding areas have come to rely on Renewal by Anderson of Los Angeles for top quality replacement windows and doors.